Karen S. Bensch is a principal attorney with Neumiller & Beardslee where she practices in the areas of estate planning, probate and trust law, business law and tax. Her practice additionally includes pro-bate and estate litigation, nonprofit/foundation work, conservatorships and guardianships, premarital and postmarital agreements, elder law and special needs planning. She is a Certified Specialist in Probate, Estate Planning and Trust Law with the State Bar of California Board of Legal Specialization. A native of Wilson, North Carolina, Ms. Bensch graduated from the University of North Carolina, Chapel Hill with an A.B. in Psychology and Chemistry, and earned her Juris Doctorate from the University of the Pacific, McGeorge School of Law with distinction. While at McGeorge, Ms. Bensch completed a Judi-cial Clerkship and interned for the San Joaquin County District Attorney.  Ms. Bensch was admitted to practice law in California in 2003 and has been practicing with Neumil-ler and Beardslee since that time. She is also admitted to practice before the U.S. District Court, Eastern District of California. She is a member of the State Bar of California, and the Trust and Estates subsection. Ms. Bensch is an active member of the San Joaquin Bar Association where she previously chaired the Women’s law section and served on the Executive Board of the Lawyer Referral Service. 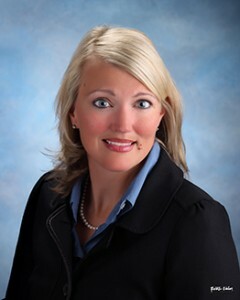 Ms. Bensch also serves on the boards of a number of community organizations including the Community Foundation of San Joaquin, the Advisory Committee for the University of the Pacific Family Business Institute, and is actively involved in the Stockton Estate Planning Counsel.